Geocode is on the @geoawesomeness 2019 edition of Top 100 Geospatial Companies and Startups list. A lightweight reverse geocoder API has been released on AWS. I did an interview with @starter_story! Check it out! 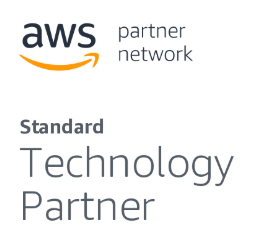 Our AWS cloud offerings have grown in popularity, making GeoCode.XYZ an AWS Standard Technology Partner. Our GeoIT presentation is here. You may submit partial street names to get most likely full street name/city combinations. See the Autocomplete API. As a Participating Seller, Geocode.xyz now offers Standardized software license terms to simplify software procurement on AWS Marketplace. Geocode is a simple location code mapping latitude,longitude to a single alphanumeric string composed of two parts: 1) A single word related to the most prominent location name in the vicinity, 2) An alphanumeric string no longer than 5 characters, defining the location with a 10 meter resolution. 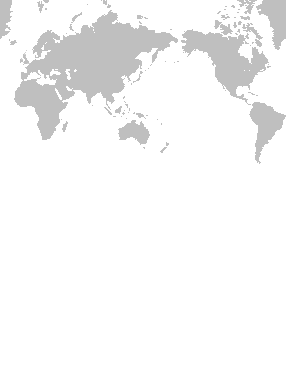 For Example: BERLIN-XSIIX is a location in Berlin, Germany. For more information about geo-location codes and a comparison to similar systems, README. We have added open elevation data from the Ministry of Economy, Trade, and Industry (METI) of Japan and the United States National Aeronautics and Space Administration (NASA) Advanced Spaceborne Thermal Emission and Reflection Radiometer (ASTER) Global Digital Elevation Model Version 2 (GDEM V2), combined with data from the 2000 Shuttle Radar Topography Mission. We are now closer to our goal of geocoding every location on Earth to X,Y and Z.
Geocode.xyz has expanded its coverage to all the current countries and territories of the world. Read the API docs for details. We have added landmark geocoding and geoparsing: for example, Large Hadron Collider.